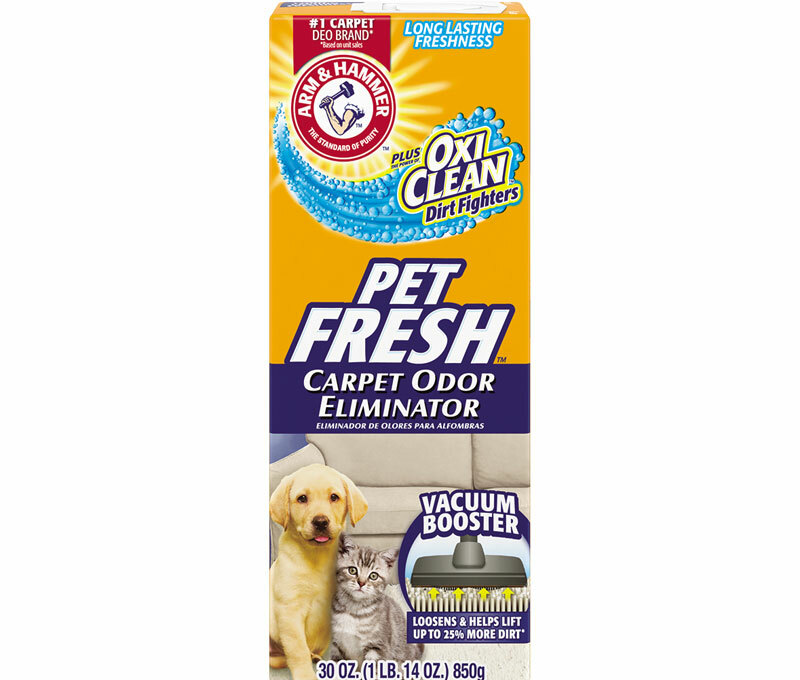 An all around, pure and safe solution for cleaning, deodorization, and countless uses. 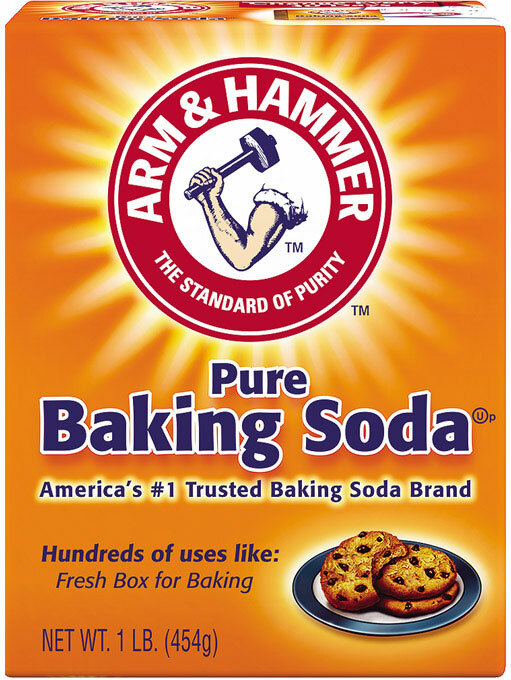 That’s the promise ARM & HAMMER™ Baking Soda has fulfilled for 170 years and counting. 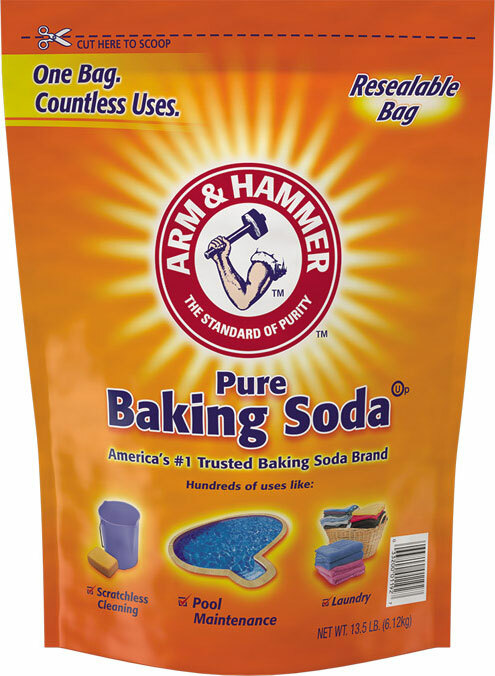 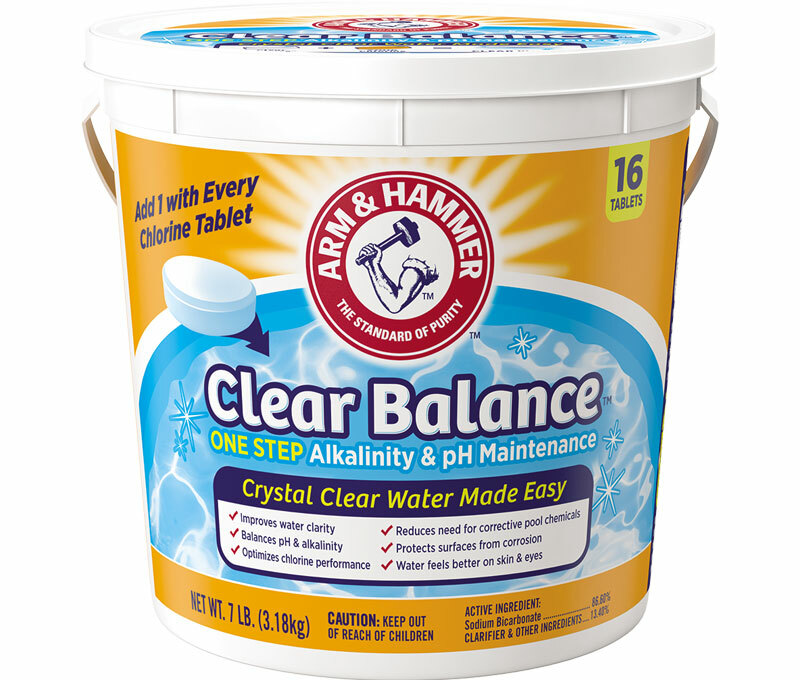 Join the ARM & HAMMER™ Simple Solutions Community to swap tips and DIY hacks with other baking soda believers – plus take advantage of exclusive offers!